And so begins the “new year, new me” declarations all over social media. All so optimistic, so sanguine, so cheerfully upbeat. And why not be so? The dawn of a new year is upon us. And the super sharers have continued to air all and sundry with full on listings of their 2016 aims. The allude-to-ers have dropped some mysterious hints and clues to their goals and the mid announcers have the standard memes with fireworks, meaningful sayings and wisdomic words popping up all over the show (well, screen). 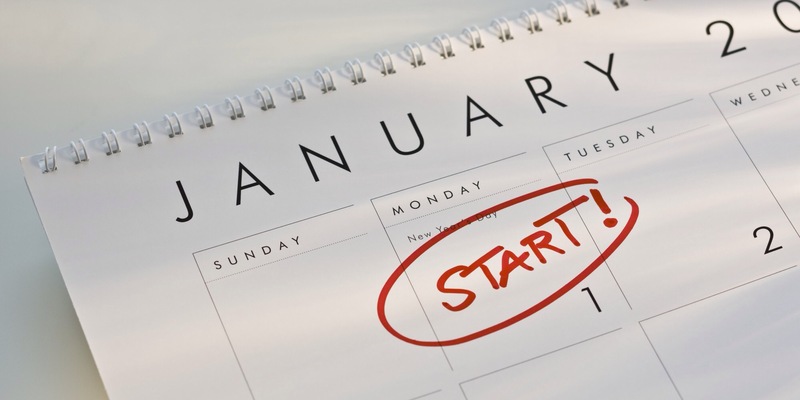 Every year before now my resolutions list has followed the same bullet pointed inclusions. Grow my nails, drink lots more water, yada yada yada. The standard. And as it is, they continue into the list for 2016. But this time there’s been some additions. Take number 1. 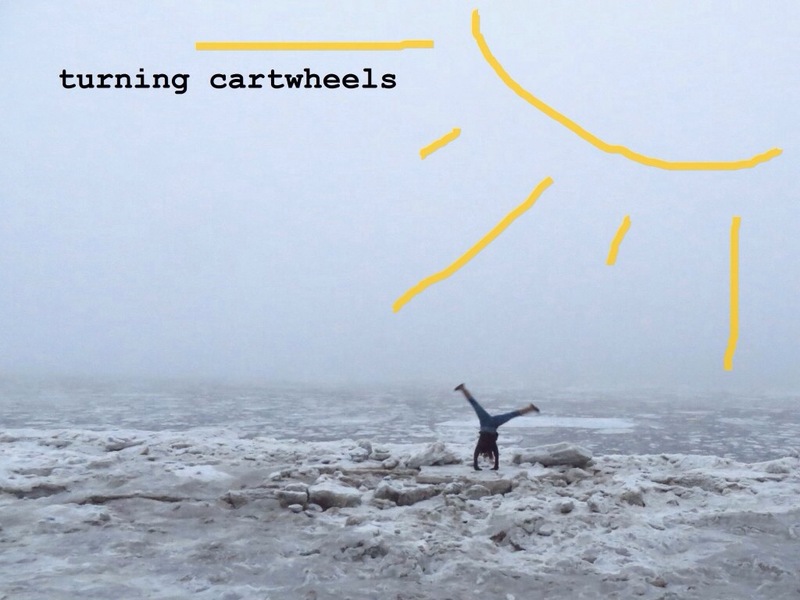 Ever since I was a wee lass, turning a cartwheel is a feat I have been unable to engineer. Regardless of the many hours after school in our house hallway with my gymnast gal pal giving me the ins and outs of spinning head over heels, I’ve never once been able to make like a wheel and cart. Poor Caitlin Duffy, my childhood chum; I’d have her in tears as I continuously fell into door frames and the hall walls (a ludicrously pink floral patterned affair; what on earth were Deb and Henio thinking?) in attempts as she coached me. And my heart goes out to Jaimee Bialy; bossy Poppy demanding her aid every day on the school field surely would’ve work extremely thin pretty quickly. So 2016 shall be the year I finally turn a beaut of a cartwheel for the first time in my life. Sensational! And of course there’s the old grow-nails aim, which I know I can, ahem, nail. I happen to have lovingly tended to ten significantly long fingertips over the last month, which unfortunately got chewed to smithereens one night as I slumbered with a lot on my mind (only I would be a nail biter in my sleep). So bring those babies back and wear gloves to bed when I’m on edge? Indeed! Obviously there’s a couple more deeper and more meaningful on my resolute list that I’m going to strive to live by and stick to. And as determination (well, extreme stubbornness) is a key trait of mine it looks as though it will definitely be good goers. But unlike all other resolute souls, I don’t start my list of living by on January 1st. I mean, why would you? You’re hungover from the festive shenanigans of rolling in the new year, you’re a bit seedy and unlikely to rise at daybreak for an hour of yoga (unless you’re still raging hard and continue through) and probably aren’t in the best, most energetic mood to take off for a trek up a mountain. So last night I sat in an armchair and bit each and every one of my nails off. I revelled in the fact of only downed one litre of water. And I didn’t chuck my phone on flight mode before I drifted into slumber (well, passed out from the effects of the night before being rather plastered). And I took great delight in spending $4.80 on a teeny tiny bottle of coconut h20 at the service station (stingily saving money starts now). But today? I’m resolute! I’m pumped to try turn a few cartwheels in the back yard later on this arvo. And I wrenched my index finger from between my teeth when I realised I was mindlessly having a good old chomp. I’m steadfast, steely and set to stick to twenty sixteen Poppy. (Well, at least til March. Three months seems a decent go to learn to cartwheel and grow some good talons).